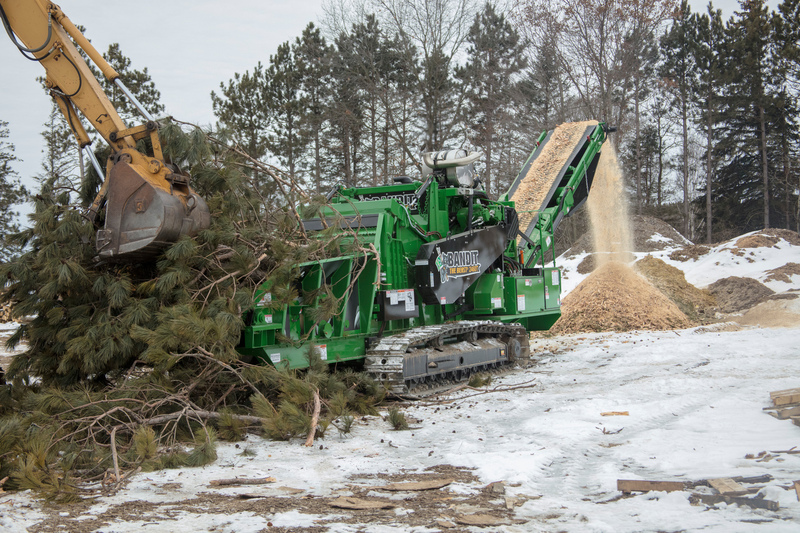 Bandit Industries has added an additional option to The Beast® horizontal grinder lineup by introducing the Model 2460XP. Available as a towable or track machine, the Model 2460XP is a machine built from the ground up to outperform every other horizontal grinder in its class. Special attention was paid to making the 2460XP among the easiest horizontal grinders to service and maintain. Common maintenance items were designed to be accessible from either the ground or on built-in platforms. This reduces maintenance downtime and increases the useful uptime. For the tracked 2460XP, Bandit offers Strickland and Caterpillar, giving customers an additional option for their track machines. 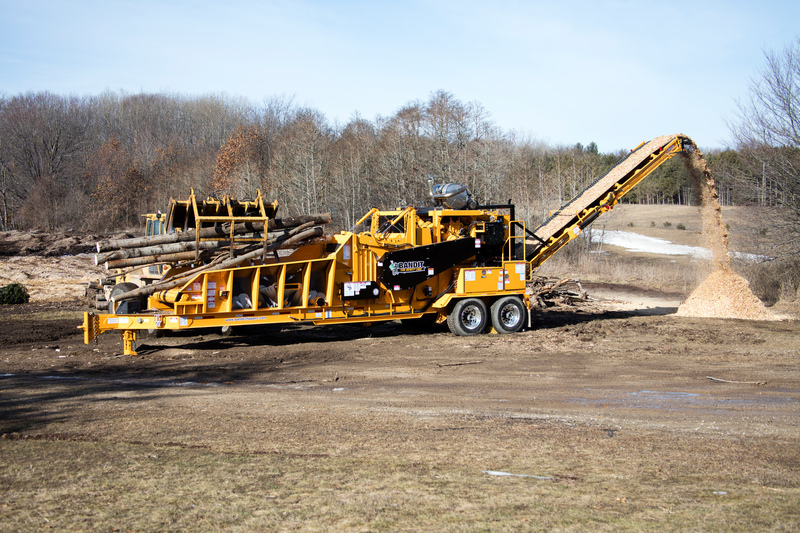 Learn more about 2460XP and other wood processing machines by calling 1-800-952-0178. Contact your nearest Authorized Bandit Dealer today to arrange a demo, and see how Bandit can build your bottom line.